The check engine light is often linked to high exhaust emissions. Every car produces emissions. These emissions are created via the burning of fuel, which exits your car through the exhaust. In New Zealand, there are regulations in place to prevent excess emissions from exiting your car and polluting the air. 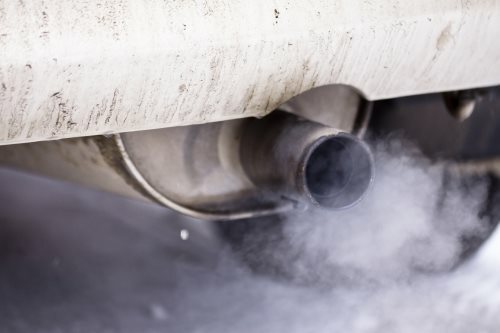 This means that if your car is producing an irregular amount of exhaust emissions, it may fail its Warrant of Fitness. High emissions are often linked to an incorrect air/fuel ratio in your engine. If too much fuel is entering your engine, it won’t burn properly and it will leave your exhaust as black smoke. As well as creating high emissions, this can also lead to increased fuel consumption. Faulty spark plugs – The spark plugs ignite the air/fuel mixture in your engine. If they are not working correctly, fuel will not be fully burnt and increased emissions will occur. Faulty fuel injector – The fuel injector sends fuel into your engine for combustion. 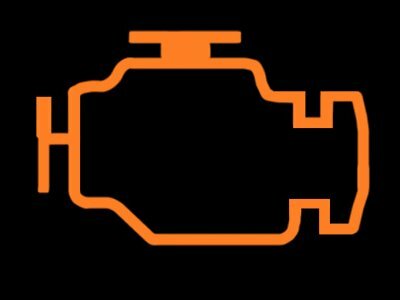 If it is sending too much fuel, the air/fuel ratio will be affected and your car may produce more emissions. Faulty mass airflow sensor – The mass airflow sensor detects how much air is entering your engine. It then sends this information to your car’s control unit which affects how much fuel the injectors let through. If it reads incorrect, too much fuel may enter your engine and high emissions will occur. Problems with the catalytic converter – The catalytic converter changes some properties of your car’s emission gases. As a result, the emitted gasses make a less damaging impact on the environment. Problems with the catalytic converter can lead to a huge increase in emissions. Do you think your car is producing high emissions? 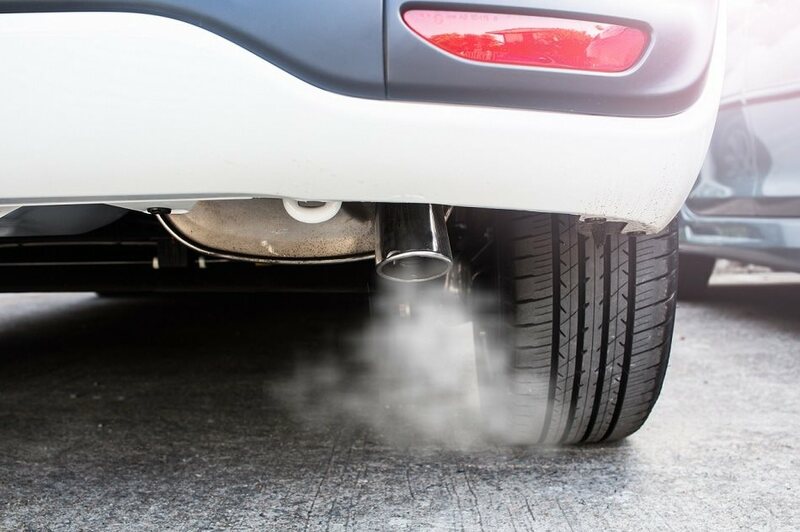 At Grimmer Motors, our mechanics can run tests on your car and diagnose the cause of irregular exhaust emissions. This is done through the use of our advanced vehicle scan tools. Once we have diagnosed the cause of your car’s high exhaust emissions, we can provide high-quality repairs that you can count on. For emissions testing and repairs in Hamilton, contact Grimmer Motors today!